Every donation helps cover the cost of someone's mental health care. Transform the lives of gamers everywhere in our community. 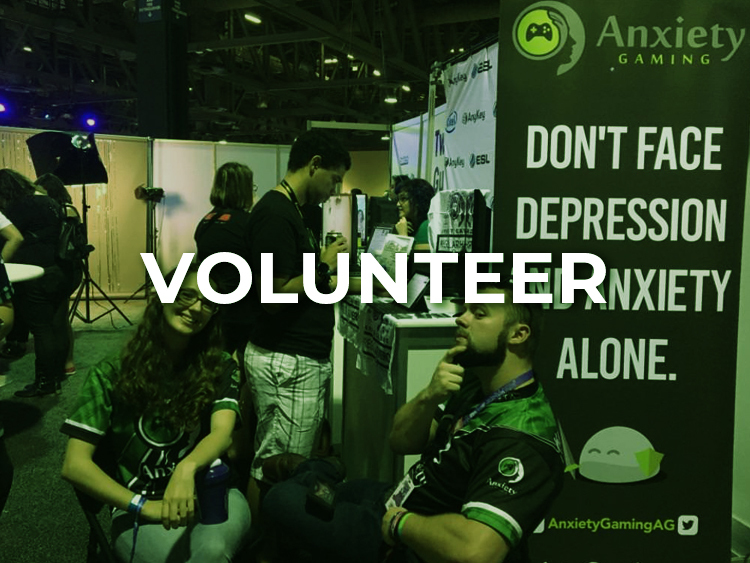 We are a community driven initiative to provide free mental health services to the gaming community and push on ground breaking research to better understand mental health issues. 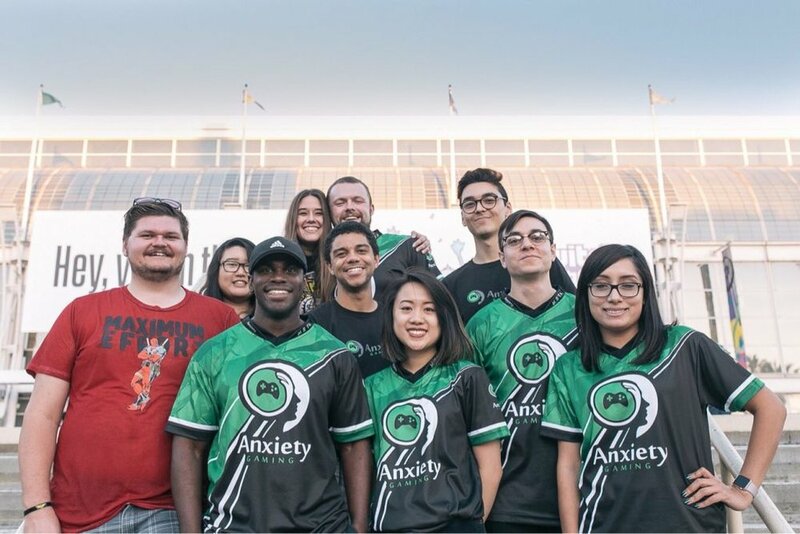 a better mental health experience for gamers everywhere! Join us in our journey and get involved. 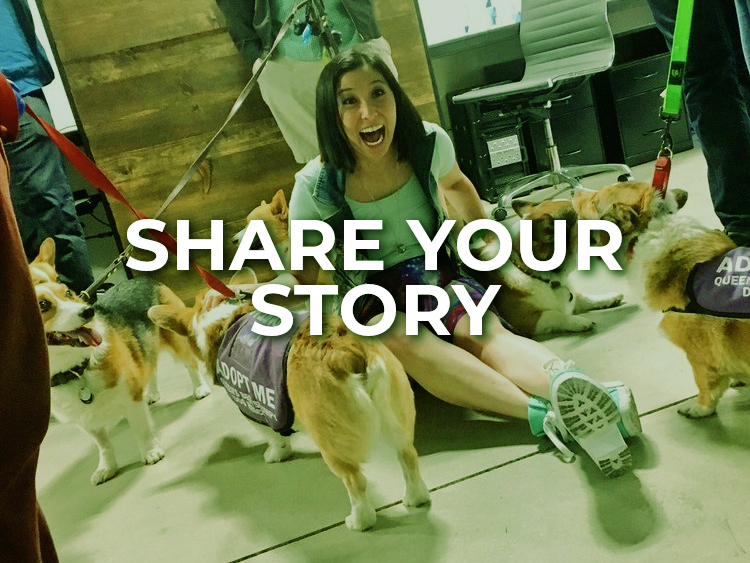 We challenge our community to drop their stigmas surrounding mental health. Let's crack it all open. Want to start your own AG Chapter at your college or university? We provide you everything you need to get it all started! Charlotte expresses her frustration with the negative stigmas of playing video games and how video games have helped her cope throughout her life.